Field of Artisans is excited to offer a beginner’s entrepreneurial workshop designed to assist young creatives in selling their art or craft. In this class, you will study your customer market, create your own brand and business cards, design a booth display, and learn the logistics of selling your artwork at a market. The final meeting will be a special “Pop-up Art Market" where students can sell their work. This course is a perfect fit for young people who are always creating at home or school, have previously taken or are taking an art class and would like to start a business with their art. Open to ages 10 to 16. Come to the first class with a project in mind, examples include jewelry, illustration, etc. Bring the supplies needed to create your craft. 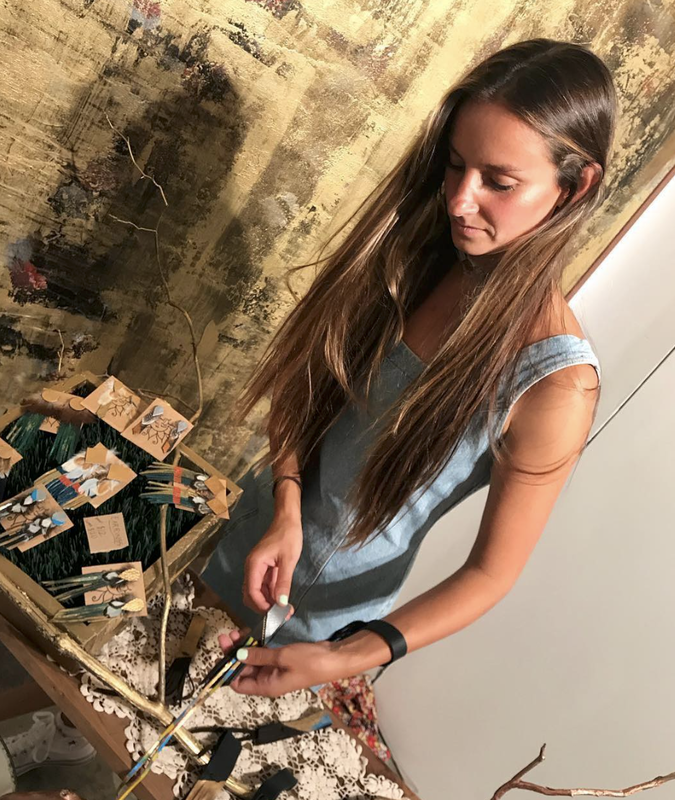 Katrina Meehan is the founder of Field of Artisans, a seasonal art market & events business, which is comprised of a community of over 400 New England artists. Since its creation in 2015, Field of Artisans has produced over 80 art markets in locations all over RI. Katrina's professional experience ranges across fashion, event planning and entrepreneurship in both NYC and RI.